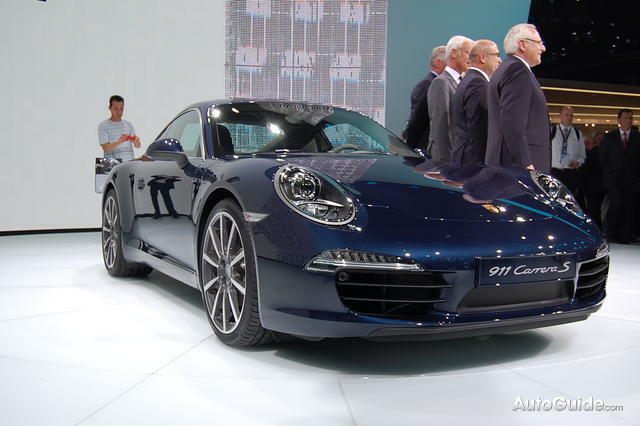 Watch the exciting unveiling of the new Porsche 911 (Porsche 991) at the Frankfurt MotorShow 2011. We also talk to two Porsche racing legends who gave us their thoughts on the all new Porsche 911. Today is the much anticipated debut of the new Porsche 911 Carrera. 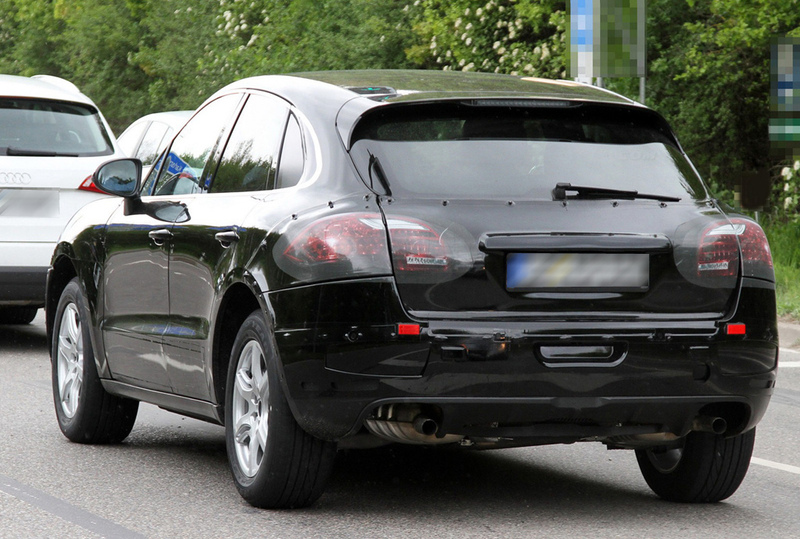 The car is currently on display for the press at the Frankfurt MotorShow 2011, but won’t be shown to the public until Thursday when the show opens to the public. Beyond the information that was released about a month ago about the car, not much more has been announced yet, however as we hear about any newsworthy items with the debut we will make sure to let you know as soon as possible.